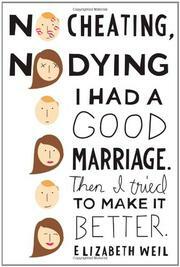 I Had a Good Marriage. Then I Tried to Make It Better. A frank examination of one woman’s marriage and how she tried to improve it. A woman’s project to improve her marriage reveals she already has something good right in front of her.